To all those who read this for interesting pieces of software to use. I have a sad announcement I just bought a new phone or to be more specific an old phone. The Sony Ericsson p1i to be exact , much better than the IPhones and Androids of it's day and in my opinion still better at some things. (Hand writing recognition and UI) This means that I may end up writing a quite a bit of software which you won't be able to use, sorry. Unless of course you have a Symbian phone or I use a more cross platform development platform. 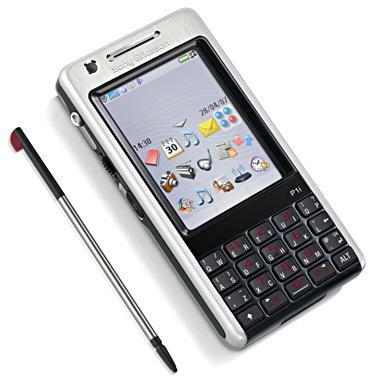 Basically QT only relies on the core part of the Symbian OS that both UIQ and S60 symbian phones have in common. So if I get it compiling I should be able to jump into QT creator and develop a nice QT app. Albeit with an older version of QT. Obviously some of these aren't practical but then again some might be. Anyway maybe something useful for others will come out of the server side stuff or there's a couple of people who still love UIQ devices out there who will see this post.